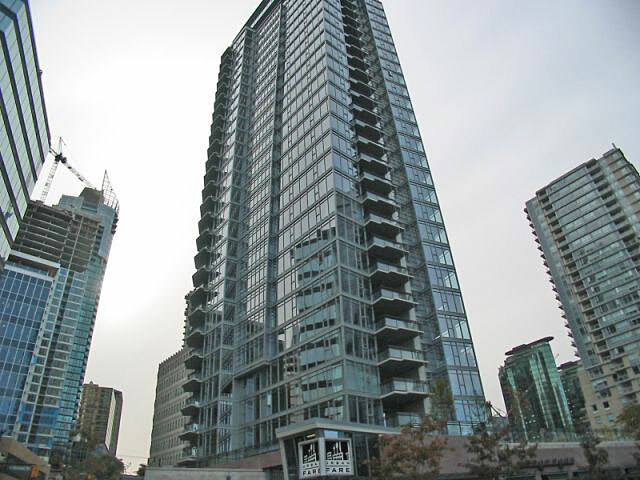 Building Highlights: ELO - Landmark bldg in prestigious Coal Harbour's waterfront community! 25th fl 2 BR suite w/magnificent view of harbour, mountain and city! Walk to work. Shop at Urban Fair located on ground level or train on the cardio equipment at The Sky Spa on the penthouse level and unwind in the hot tub all while enjoying Coal Harbour and English Bay views!